HSBA tax services brought to you the best taxation solution covering the umbrella of all financial requirements. Personal Tax is one such domain that we have expertise at, be it for Student, Employed or Self-Employed person, we can provide you with the best financial advice to meet all your desired requirements. We are committed to providing our clients with professional, personalized tax advice matching all individual and business requirements. Our services range from the in-depth Tax assessments to Tax planning and auditing, along with Tax return facilities for our valuable clients. It important to for every individual to file a personal tax return, hence, if you are in need, we can help you with our professional advice and experience, in relation to Personal Tax Return in Brampton. Student Tax Return If you are a full-time student, going to universities then you must be thinking, what is the need for filing a tax return report, right! Surprisingly, you are wrong. Even if your earning is $0.00 you can still file a Tax return. In that way, you can as well earn a considerable amount of credit back to your wallet. For instance, GST/HST Tax Credit, Ontario Trillium Benefit Tax credit. If you combine these two credits then it could sum up to thousands of dollars Further, because of your tuition credits will be recorded and can be carried forward to the future year tax calculation. So, it is essential for every student to file a Personal Student Tax Return each year in Brampton area with our highly efficient Tax consultants. Employed Tax Return Being in the service sector, you may need to run all day long for official purpose and so it is quite understandable that the need for professionals to file their return. As we understand filing the return should not be a troublesome work for you. Yet, a specified knowledge from the respected field can ease up the solution for you. So, meet your entire taxation requirement with HSBA's personal tax return Brampton. Nevertheless, we will surely help you minimize the taxable amount in a professional way. 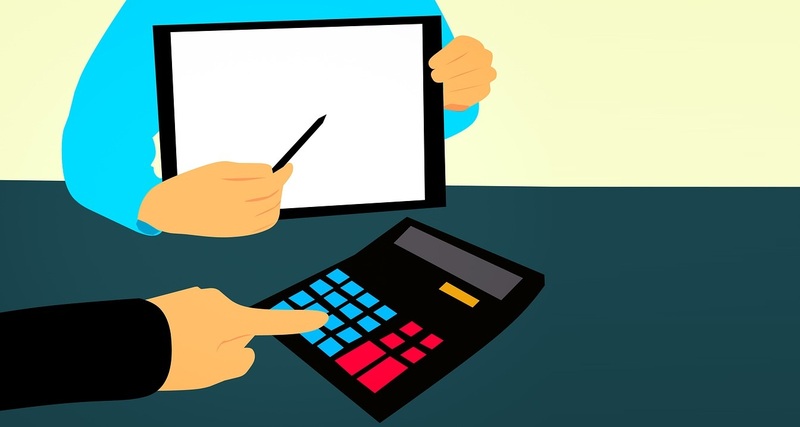 Self-Employed Tax Return If you are running your own business then, you have to file your return through a Tax consultant, as per guidelines you won't be able to file your tax return. Hence, it is important to keep a track of your revenue and expenditure and also furnished the information while filing the return. You may be running your business under sole proprietorships or partnership, in such case you have to file T1 and GST/HST, WSIB etc, depending on the situation. Our consultants are aware of the latest tax rules charger. So get your return requirement fulfilled with our personal tax return services in Brampton along with additional accounting benefits.